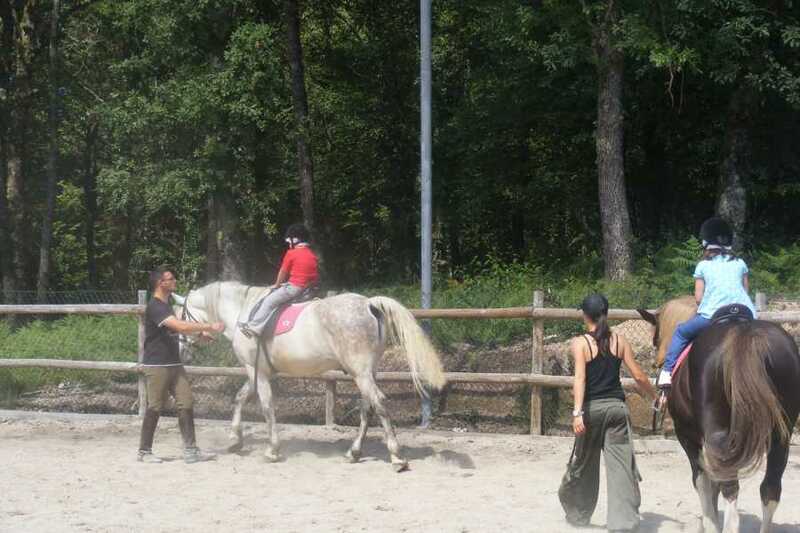 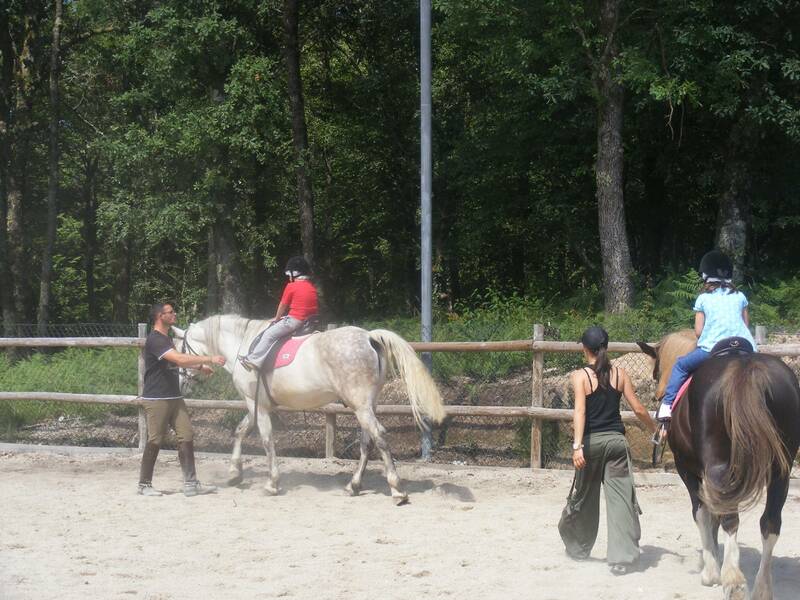 Always wanted to ride a horse, but never had the chance! 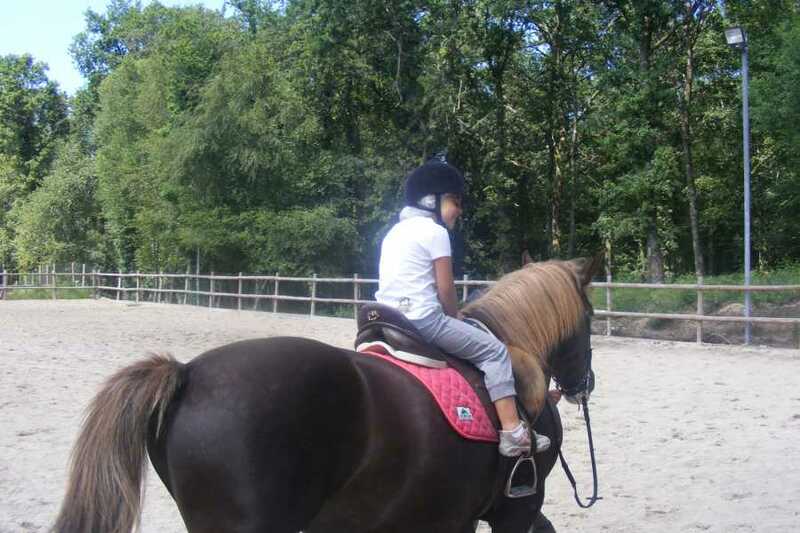 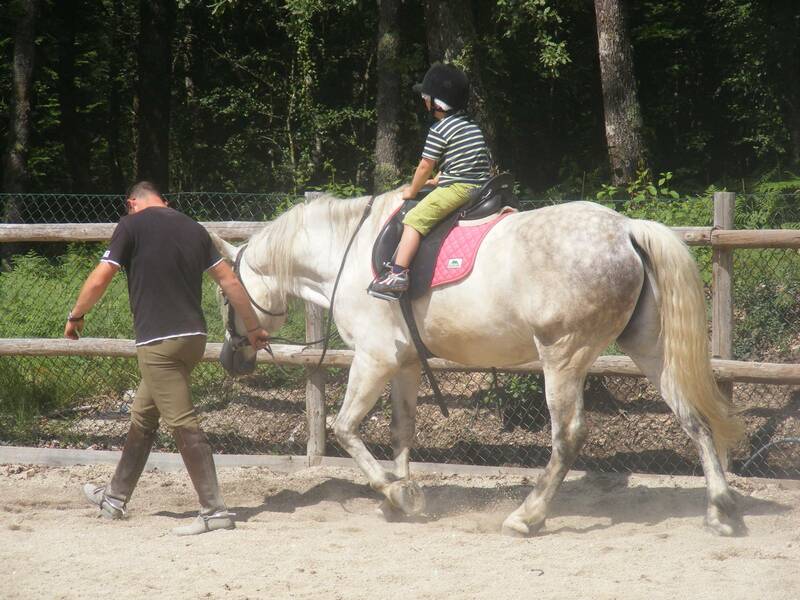 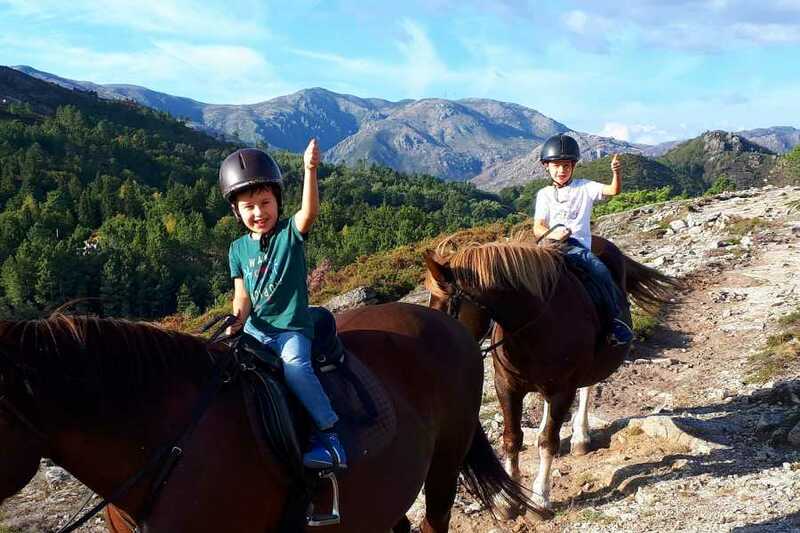 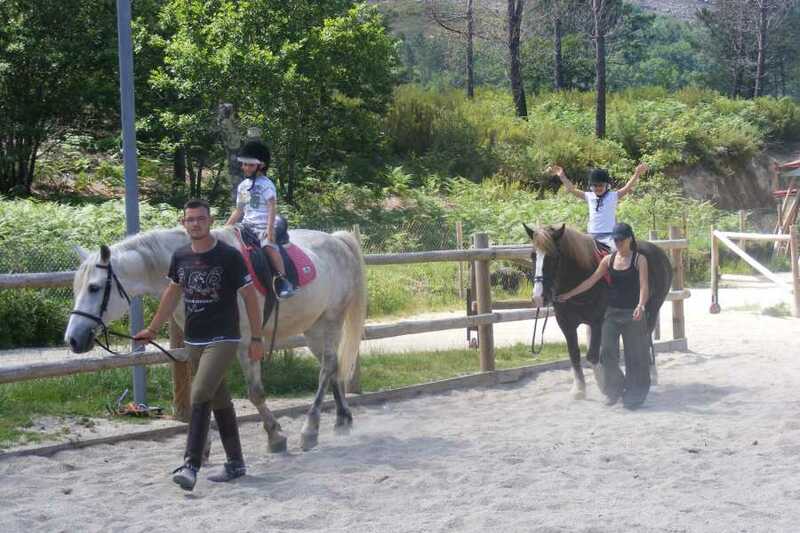 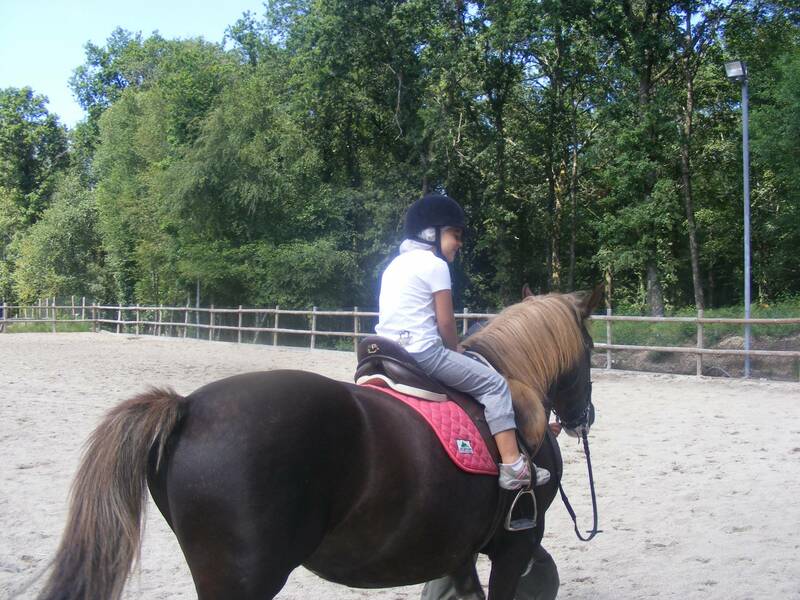 Ideal for children and for those who want a first experience with horses, this tour accompanied by monitor is ideal for first contact with beautiful animal. 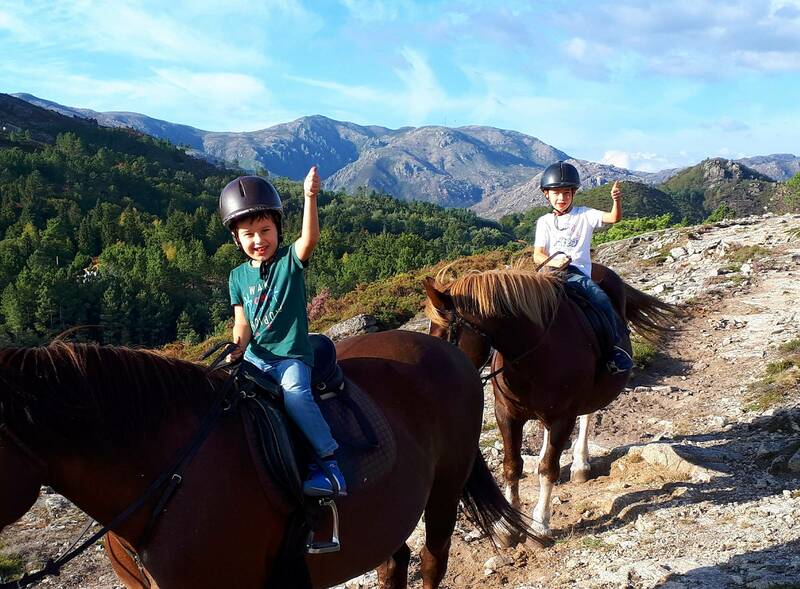 You will meet the horses and enjoy a short tour of approximately 15 minutes, opportunity to lose the small "fears" and interact with the magnificent animal that is the horse. 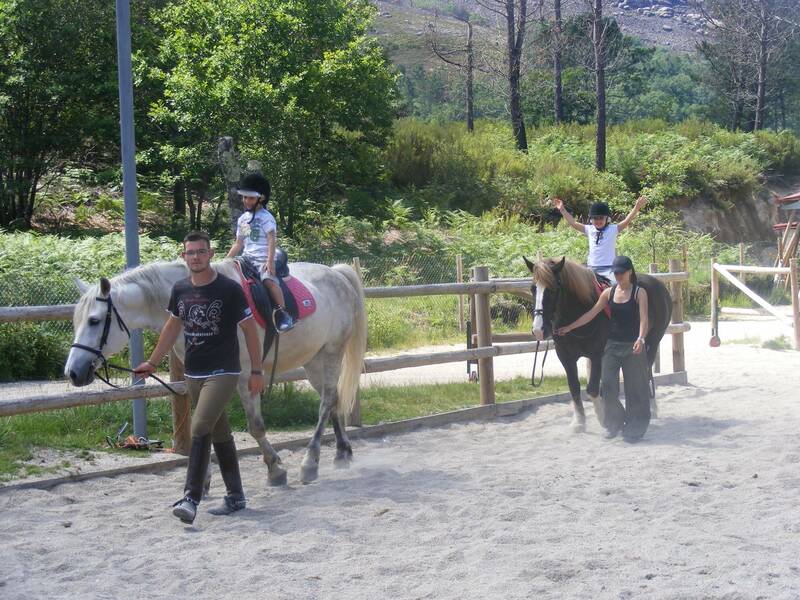 This experience takes place in Campo do Gerês near the Peneda Gerês National Park entrance gate. 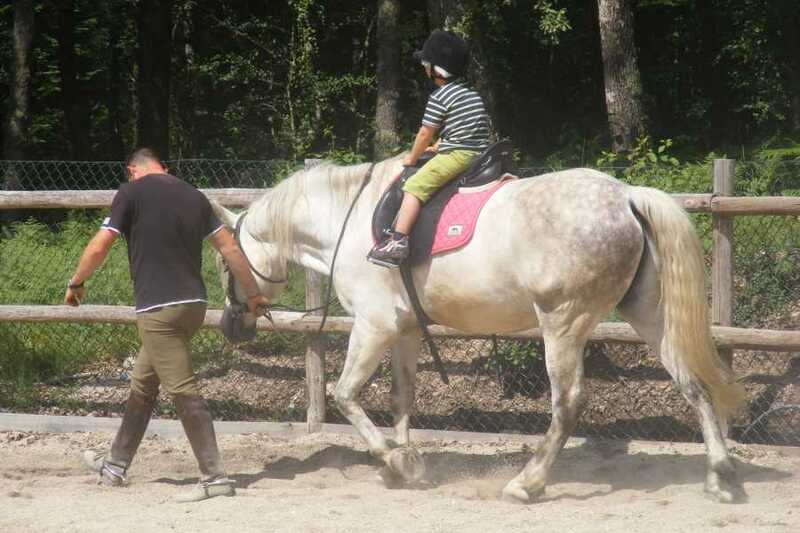 Low difficulty activity, no experience required.